Did you know the average amount of time a doctor spends with a patient is 7 minutes? Going to the doctor can be intimidating and overwhelming, so it’s important to go to the doctor prepared. If it’s a routine visit, what do you want to learn about the visit from your physician? For example, do you want to find out your cholesterol level, sugar level, or why you’re taking certain medications? 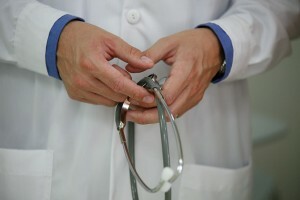 This article by Dr.Manet provides some excellent tips on how to prepare for a doctor’s visit. We can also help by sending a nurse to accompany you on the visit so you or your family feel more comfortable about the experience.